“Irmageddon,” as graffiti scrawled on a crumbling wall in Road Town, Tortola, called the most powerful Atlantic hurricane ever recorded, wiped out the British Virgin Islands’ tourism industry in one day of winds gusting over 200mph and storm surges that swept beachfronts clean, tore anything floating out of marinas and destroyed much of the islands’ infrastructure. We all saw the photos of boats piled up atop one another on beaches and in so-called hurricane holes and wondered how the islands would recover. The answer, at least for the marine side of things, is—surprisingly well. Although the islands looked no different from a distance—the hillsides that were so brown after Irma blasted the leaves off everything were green once again—close up, the scars are still fresh and will be in evidence for quite some time. The scale of the destruction really must be seen to be believed—probably 90 percent of the dwellings were damaged in some way, and many will be without power until well into the new year. My heart went out to the islanders who have been working hard with limited resources to clean up and repair, and yet remain cheerful and positive. As soon as we motored out of Road Town bound for Jost van Dyke, we could not help but notice the lack of traffic on the water. I’ve never sailed in the BVI without at least a couple of dozen sails in view and clusters of masts in sight in all the popular anchorages. That afternoon there was not another sail in sight—an eerie feeling. 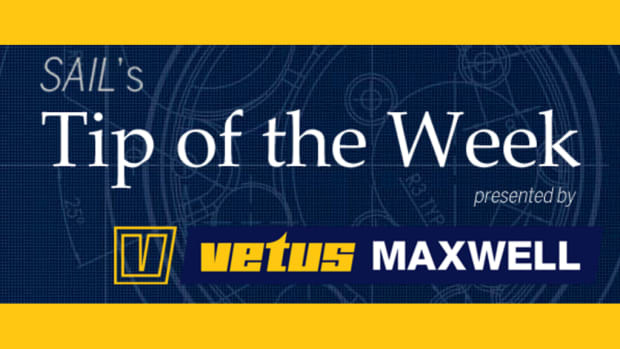 The following week was a mixed bag of high and low points. 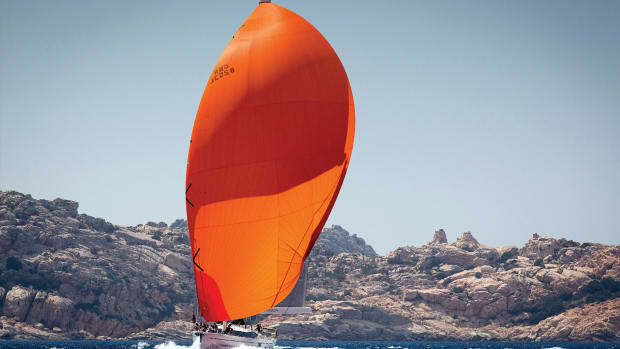 For a detailed roundup, wait for the February issue of SAIL, but here’s a quick recap. A status report on all the major players in the industry can also be found at the end of this article. Soper’s Hole: once so pretty, it was like a ghost town. The docks were mostly gone, as were the roofs of many of the buildings; apparently, gusts of over 300mph were recorded there among the tornadoes that accompanied Irma’s eye wall. Pusser’s, however, was open for lunch, despite lacking a roof. Marina Cay: the dock, restaurant and store are all gone, though owner Charles Tobias told us that the iconic red phone box had been recovered. 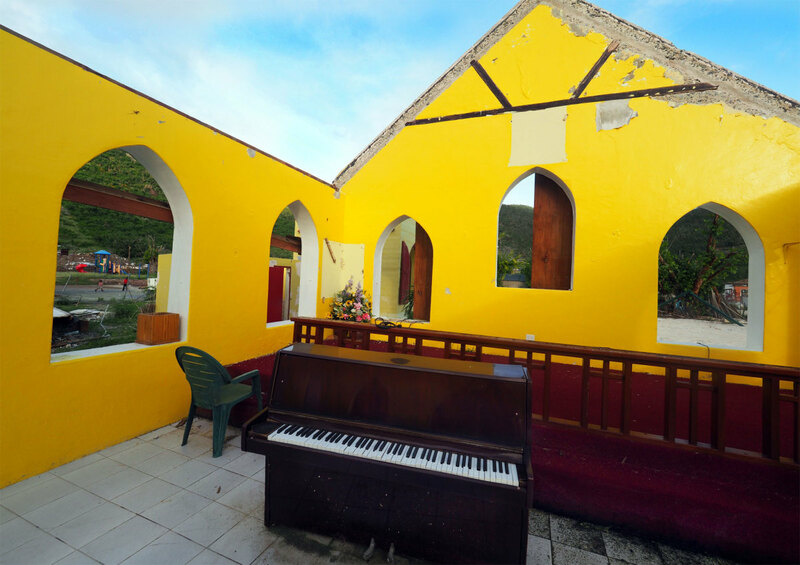 Jost van Dyke: Ivan’s Stress-Free Bar was wrecked, along with many other business and homes. 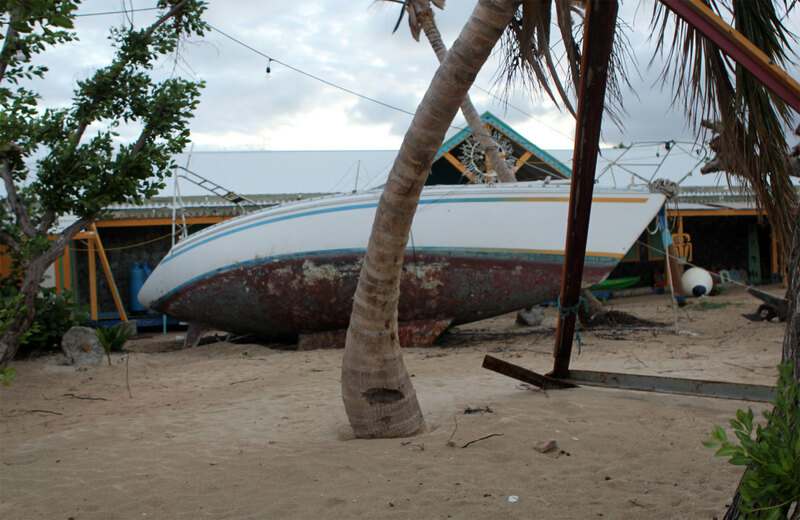 Nanny Cay Marina: a sad sight, though most of the wrecked boats have been cleared out, the condos survived well, many of the boats in the hard have been righted, and the new marina is also in good shape. It’ll be a few months before everything is back to anything approaching normal. 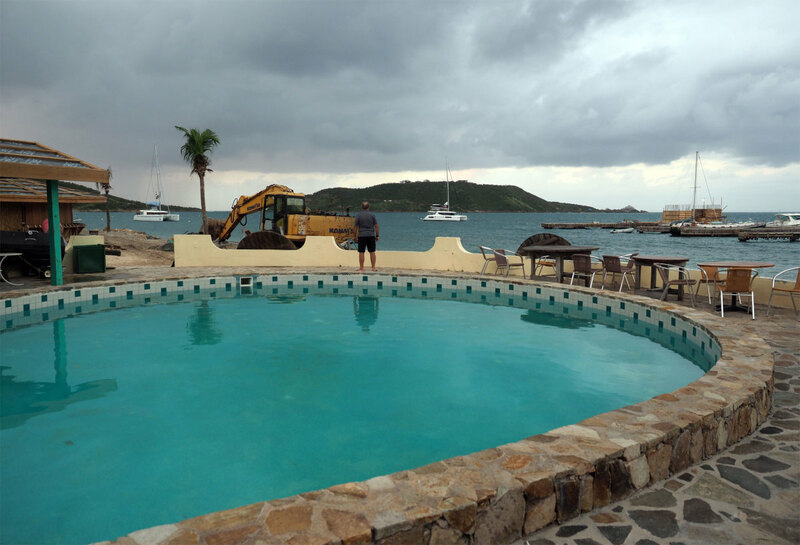 The Bitter End Yacht Club and Saba Rock on Virgin Gorda: the former was a heartbreaking sight; the latter looks to be not so badly damaged. The beach resorts on Cooper and Peter Islands: won’t be reopening for some time, though this won’t affect your enjoyment of these islands. Anegada: We didn’t go there, but all reports indicate Anegada was virtually untouched compared to the other islands. They’d just held their annual lobster fest. 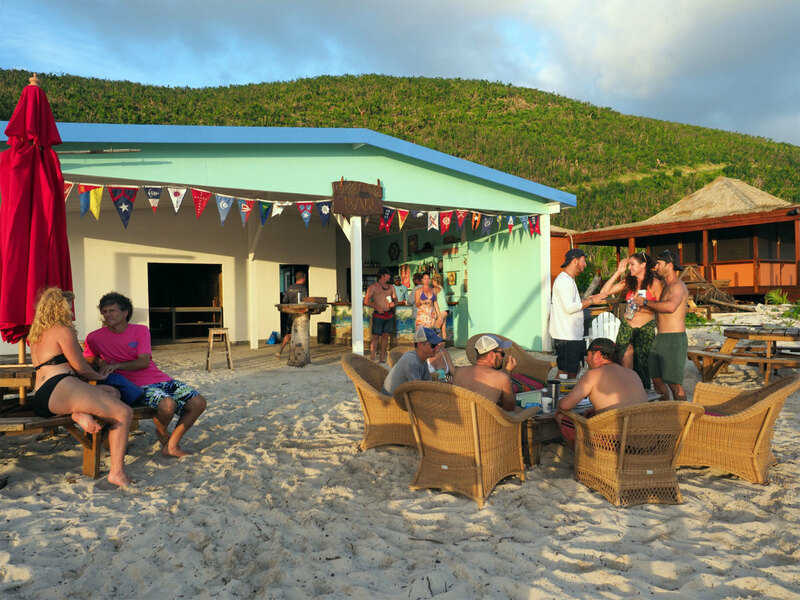 Great Harbour and White Bay on Jost: both took a beating, but some of the legendary beach bars were back in business during our visit, and others will be by the time you read this. Foxy’s: looked much as it always has, though the rumor is it’s going to be rebuilt and expanded anyway; the other beachfront restaurants were all in varying stages of resurrection. White Bay, Hendo’s Hideout and the Soggy Dollar: all were both open, though the beach looked odd stripped of its palm trees. Sandy Cay was missing its palms, but was otherwise intact. Tortola: though Cane Garden Bay had taken a hammering, Myett’s was due to open soon. At the Camanoes, Lee Bay and White Bay are still excellent anchorages, the more so for being uncrowded. Virgin Gorda Yacht Harbour: most of the boats that had sunk in the marina had been cleared out, and it’s open for business. The Spanish Town supermarket is well stocked, and for some higher-end dining, the CocoMaya restaurant is in excellent shape. The restaurant on the hill atop the Baths also survived and is open. 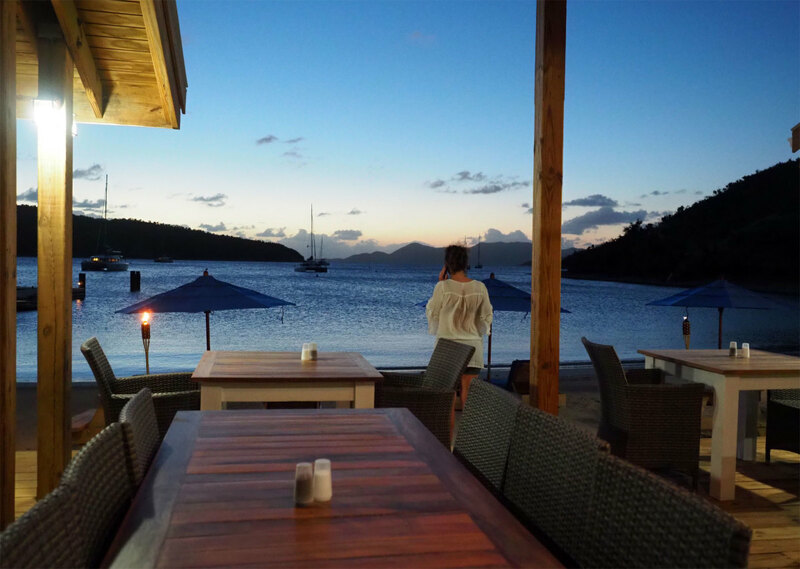 North Sound: both the marina and restaurant at Leverick Bay were open, and the anchorage around the corner in Eustatia Sound is still one of the most beautiful you’ll find anywhere. We arrived at Leverick Bay on Virgin Gorda the day the swimming pool was reopened and enjoyed a good dinner at the restaurant. Our final night was spent in the Bight on Norman Island, where we drank cocktails at the just-reopened Pirate’s Bight restaurant and enjoyed a beautiful sunset along with the four—that’s right, only four—other boats in the mooring field. It’s estimated that damage from the hurricanes cost the BVI at least some $3.5 billion in lost tourism revenue combined with the tally for home and infrastructure replacement. 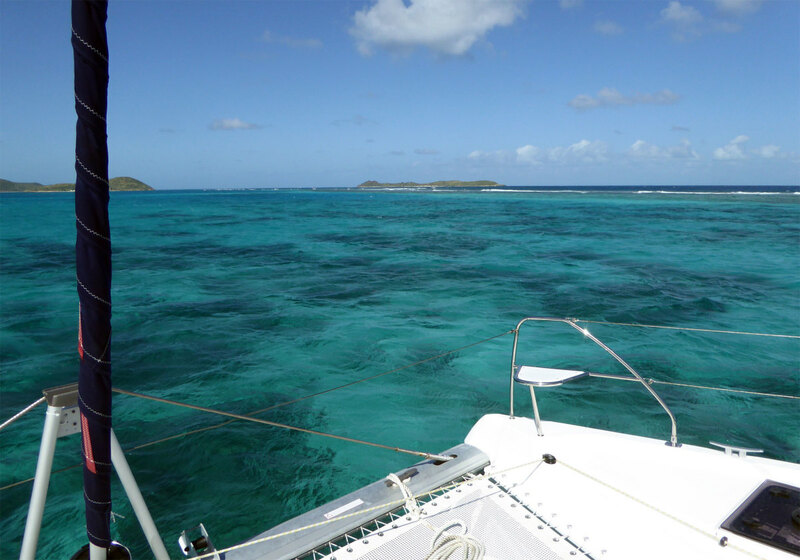 We sailors can play our small part in helping the islands recover simply by vacationing there. I found the sailing experience not at all compromised by the comparative lack of facilities. Sure, I’d have loved to have had dinner at the Bitter End once again or knocked back a couple of Caribs at Ivan’s Stress Free Bar. But the supermarket near the Moorings base in Road Town was as well stocked as my local one in Massachusetts, there are plenty of smaller grocery stores also back in business, you can get ice and water just about anywhere, dinghy docks are mostly restored, and the marinas that aren’t open now will be soon. 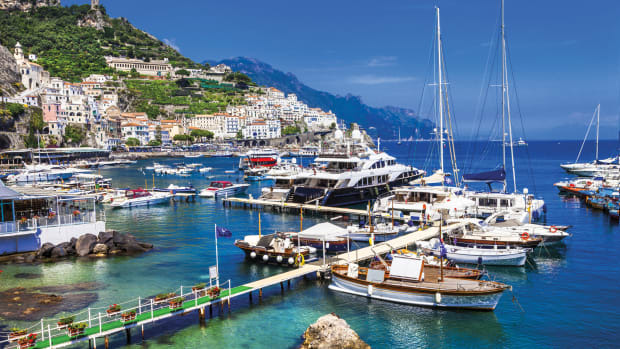 And what’s best about it all is that all the popular anchorages are still there, the beaches are still covered in white sand—though many, sadly, lacking their palm-tree fringes—and there are moorings up for grabs anywhere you go. The snorkeling is also still excellent. And as for the eeriness of the empty waters, they’ll be a little busier by now, though a very long way from crowded. In fact, you’ll never see them less crowded.  *The first bareboat from BVI Yacht Charters went out in late November, though it will take some time for the fleet to grow to anything approaching pre-Irma numbers. *The Catamaran Company in Hodges Creek survived better than many other operations. It is open for business. 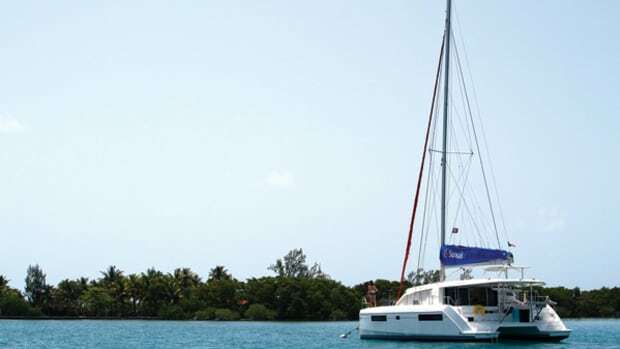 *Conch Charters was hard hit by the hurricane, with most of its fleet destroyed or damaged. The good news is that the office is up and running and taking bookings for later in the winter. They expect to be up and running again by mid-January. 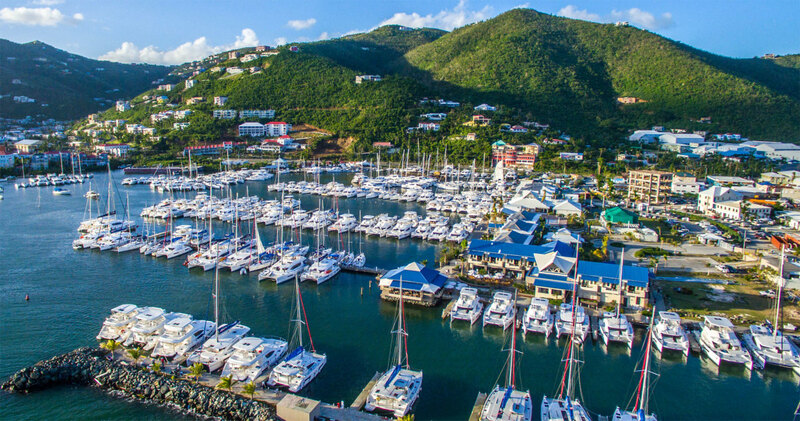 *Dream Yacht Charters has had a bunch of new boats delivered to its bases in the BVI and St Martin, with more on the way. 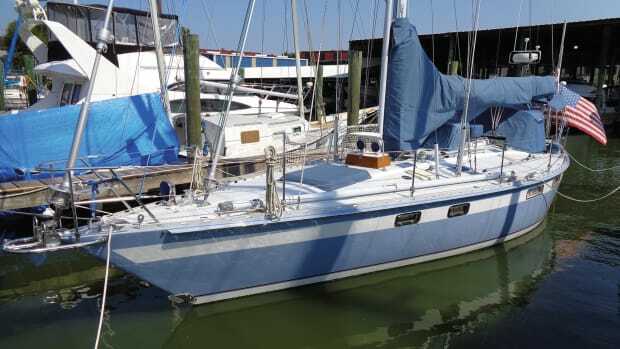 *The Horizon Yacht Charters fleet in Nanny Cay Marina was decimated by Irma, but the resilient company has taken delivery of several new monohulls and catamarans and is again open for business. *The Moorings and Sunsail are in almost full swing again, despite losing many boats. 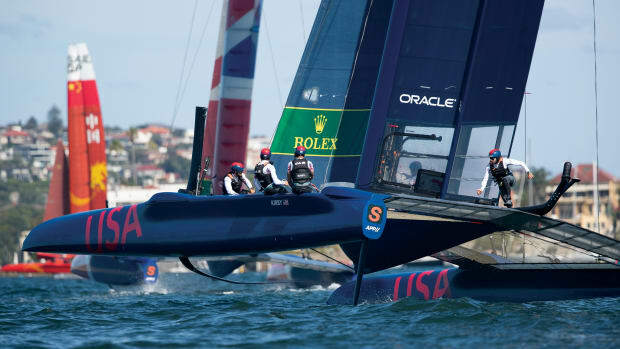 The shared base opened again in mid-December after a mammoth rebuilding effort, and the fleet was expected to exceed 100 boats by the end of the year. 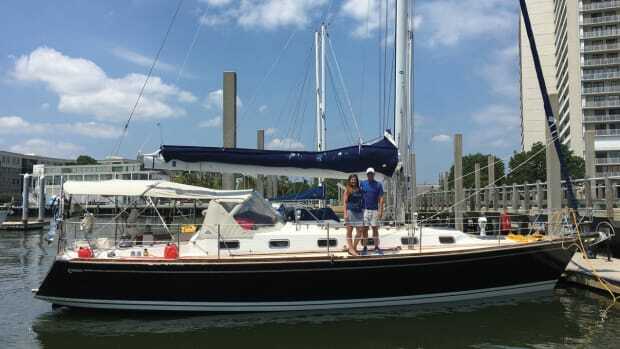 *Based in Hodges Creek, Navigare Yachting also suffered losses but was up and running again by early December. *TMM was hard hit, but its first charter boats went out in December and the fleet is being rebuilt. *VSV also reopened for business in early December. 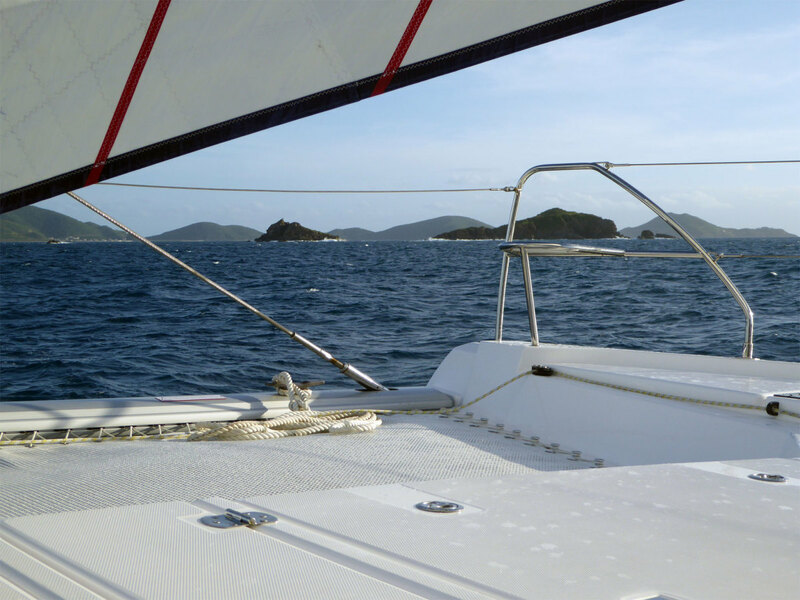 *Outside the BVI, CYOA Yacht Charters in Frenchman’s Creek on St Thomas in the USVI weathered the storms and is open again.